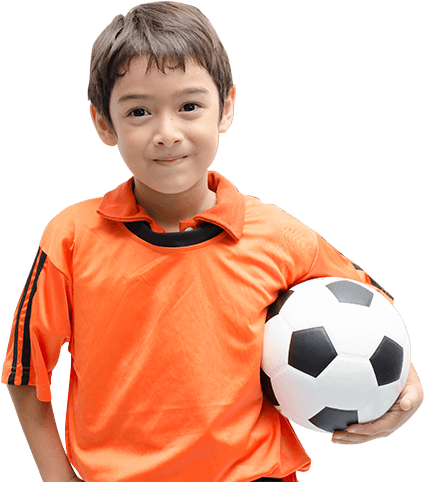 ChildSafe would like to thank our Childsafe Champions who have chosen to be advocates for the work we do in keeping children and vulnerable people safe. Damien has been on a journey that no one should endure. For 34 years, he was a broken soul, weighed down and tortured by the demons of his past; but he’s no longer that man. He found a way to face his past, to do battle with the demons head on; It was a battle that taught him that we’re all capable of overcoming our greatest fears and challenges; that our past, no matter how painful, does not determine our future and that no matter how many times we have been knocked down, we can keep getting up; to find a way to keep moving forward and to rise above. In 2015, He completed an 800 kilometer paddle by hand, from Australia’s Gold Coast to Sydney’s Bondi beach. It was a record-breaking paddle; that he completed alone and unassisted. For 17 days, he faced every obstacle the ocean could throw at him. He writes… “There was a part of me that hoped that if the ocean didn’t break me, this extreme challenge would somehow give me the strength to confront my tragic childhood, where I endured years of abuse I never imagined that this personal journey would connect with so many around the world; so many others who are trying to find a way to rise above their own challenges.” It’s now been three years since he completed that paddle; and during this time, he has dedicated his life to helping others trying to find peace and healing. 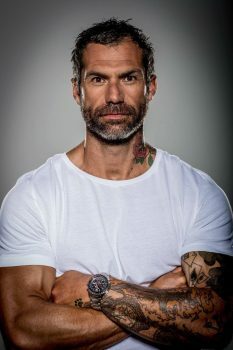 He has created a Foundation to support people who have experienced trauma in their lives; and he continues to push the boundaries with physical challenges, to share his message to the global community. He’s been invited to speak at Australia’s most important conferences addressing the problems of sexual child abuse occurring in institutions such as schools, churches and other care facilities. The conference organisers see him as a voice for survivors of child abuse. Sharon Witt has been immersed in teen world for over two decades in her role as a Secondary Educator, Author and Motivational Speaker to adolescents and their parents around the country. 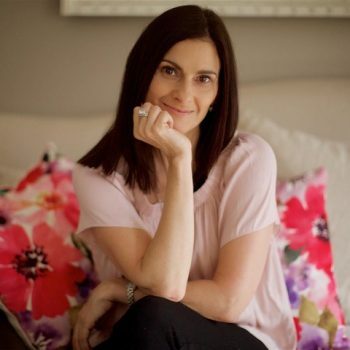 She also runs regular workshops within schools and youth events around Australia, is a keynote speaker and motivational speaker and is called upon to present at education conferences and events. Sharon is a regular media commentator on issues impacting young people, parenting and educational issues. She writes for a range of magazines for teen girls and parents. She is a regular contributor to Parenting Ideas Magazine, Mici Magazine, Mici Girls, Forever Woman, little Gigi and Gigi Magazine. Sharon regularly appears on Channel 7’s The Morning Show and The Daily Edition as well as having weekly parenting segments on radio in Melbourne and the Gold Coast. Sharon is one of Australia’s leading authors for young people. She has written 12 books for young people to help guide them through many of the issues they face in the early years and help them develop key strategies in building resilience. Her best selling Teen Talk Series has over 100,000 copies in print in Australia and overseas. The recently released Girlwise Series and Wiseguys books are already best sellers in Australia. Levi McGrath is committed to music and social justice – and he wants to motivate and inspire a new generation of people to stand up and make a difference. Levi is passionate about bringing music to disadvantaged and isolated young people. He is currently involved in two projects… Instruments for The Outback – engaging with, and providing opportunities for young indigenous musicians to perform, record and be mentored by professional musicians, and Instruments for Ethiopia – a similar project delivering traditional instruments and funding for teaching those instruments to homeless andmarginalised street children in Addis Ababa. Levi has toured Canada supporting former NEWSBOYS frontman, Peter Furler, and has supported US Rock bands THIRD DAY and NEEDTOBREATHE on their Australian national tour. 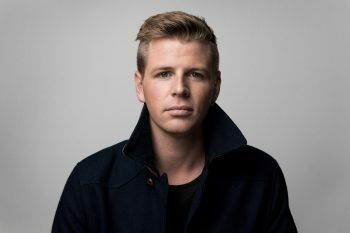 He has featured with artists; Building 429 and Darlene Zschech, has shared his music alongside World Vision spokesperson Tim Costello, and renown US author/speaker Tony Campolo. Levi regularly tours Australia, New Zealand and Europe, and is returning to the UK next year – this time, adding Switzerland and The Netherlands to his European Tour. On tour, at schools, conferences, festivals and in interviews, Levi continues to reach out with his message of positive social action. After experiencing child sexual abuse for many years as a child and now being able to move forward she is becoming a childsafe champion so that her story and her voice is heard. “I have used my experience to better who I am, to develop and become stronger. I am using this experience of Child Sexual Abuse and the long term repercussions for myself and those around us, to help other people in the same situation. I am using my history to reach out to others who need support and to encourage them to break the cycle. To encourage everyone to Break The Silence on a topic that is not spoken about enough, it is ignored and sidestepped because people don’t want to know about it, or speak about it.